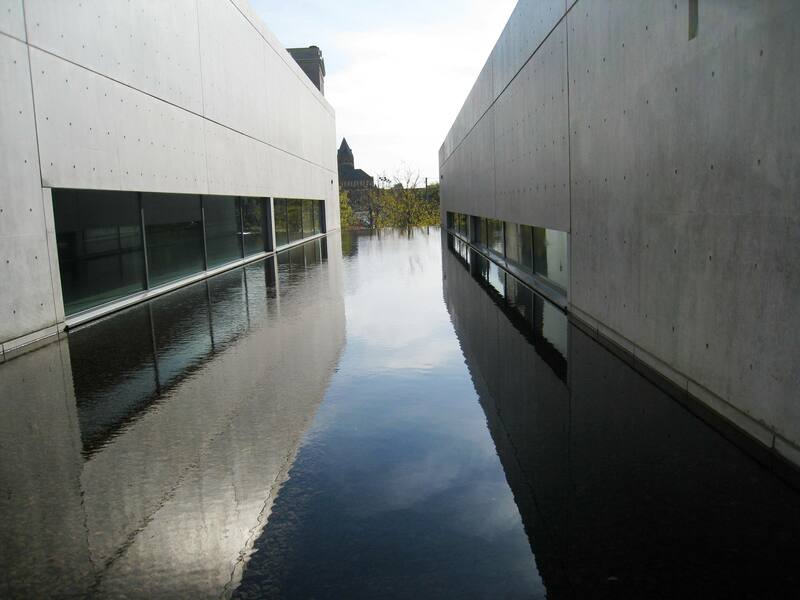 These are pictures I took of the Pulitzer Foundation for the Arts. I made the trip specifically to see the work of architect Andao Ando, an amazing Japanese architect. He had been working as a truck driver and boxer prior to settling on the profession of architecture. Despite having no formal training in the field, he established his own design studio in 1968, Tadao Ando Architect and Associates. Tadao Ando’s architecture emphasizes nothingness to represent the beauty of simplicity. His work is known for its creative use of natural light and is mostly constructed with concrete, simple geometric forms creating complex space. Ando’s architecture is the manifestation of his understanding of Zen or Haiku. Inviting, textural concrete walls enclose a narrow space, yet it opens so powerfully with the soft reflection of the water. 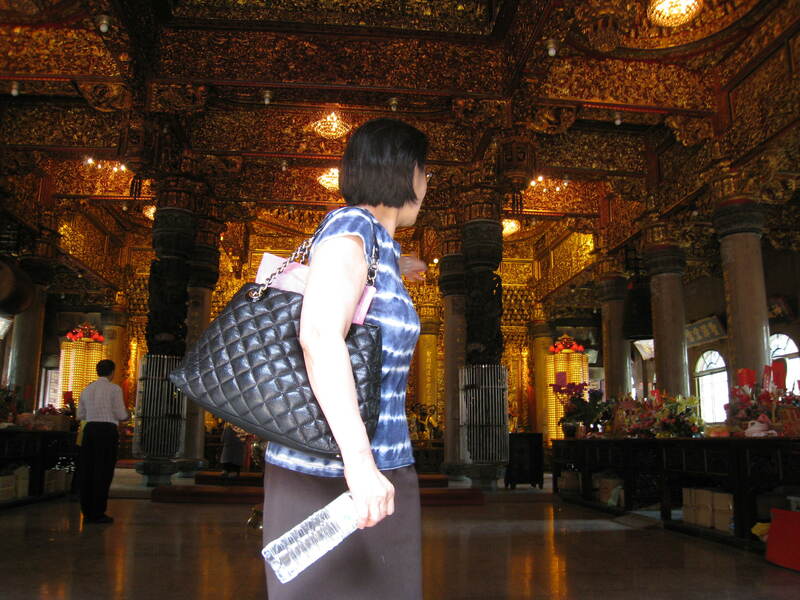 You are currently viewing the archives for September, 2012 at Woven-Words.